We’d like to thank Andy Bell for contributing this guest blog post! 3D printing has finally become an integral part of society and the manufacturing industry. Several years ago, 3D printing was just an idea, but it was a powerful idea. The thought of being able to print whatever you want in many sizes was exciting. People weren’t sure how that would work considering that it’s never been done before. The whole concept of 3D printing is astonishing: Pick a design, edit it and print it! You can even make your designs in 3D modeling computer programs which are great for people who want to have unique items around them. However, 3D printers aren’t cheap. My school’s 3D printer cost around $5.000 which is not affordable for regular people. However, some cheap, home variants cost around ~$500. 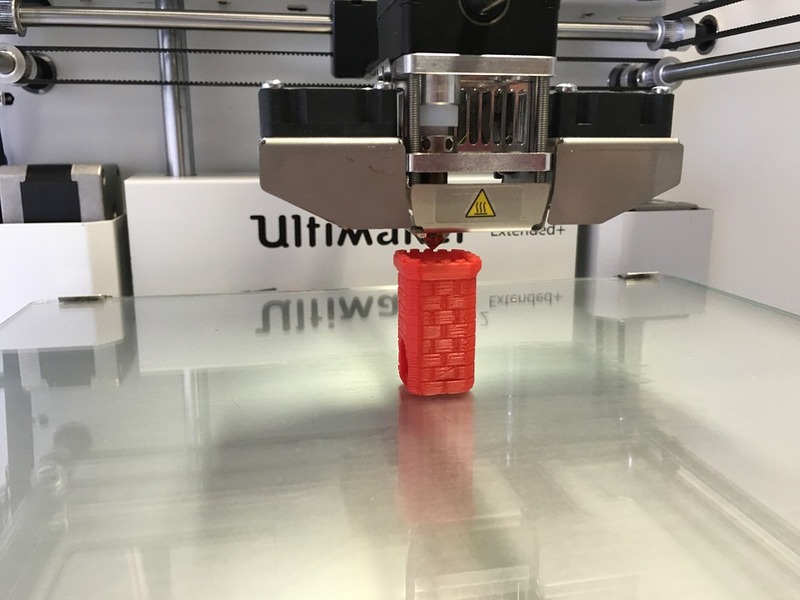 So how can businesses benefit from 3D printers? Well, imagine being able to 3D print anything you want and use it as promotional material. This is exactly how you can use 3D printers to your advantage. Let’s expand a bit. When you look at the industry objectively, you’ll notice that 3D printing has made quite an advancement. Thanks to the way it works and the many possibilities that 3D printing offers, the market for it keep growing. And it’s growing extremely fast! Many businesses are now turning towards 3D printing to take care of specific needs. For example, game companies have started utilizing the flexibility of 3D printing to offer collector’s items to fans. You can find special editions of some games that contain a 3D printed item. In the end, this sort of thing is good for the industry as 3D printing will keep getting more and more popular and useful. Also, if you have an increased production of 3D printers, you also have lower prices for them. In all honesty, you might want to consider starting small. Wasting a lot of money for a big, powerful printer can cause an effect opposite of what you wanted. Start out small! Smaller printers are fairly cheap when your business doesn’t have a lot of capital, and you’ll be able to pay off the cost relatively soon. Alternatively, you can rely on a 3D Print Service Bereau to get into the game, and see if 3D Printing works for you. Once you purchase the printer, don’t rush into it. Carefully learn how it works and what its capabilities are. Any wrong move may cause damage to the printer or yourself. Once it’s all set up, plan exactly what you want to print, how many times, and for what purpose. When you have the answer to all of these questions, you’ll be ready to start printing! This is where the power of 3D printing becomes most useful when it comes to businesses. With a 3D printer, you’ll be able to create amazing and creative advertising campaigns that will surely lead to customers becoming more interested in your business. You can gain this effect no matter what you come up with, as long as it’s creative, it’s helpful and useful! Think of how many things you’ll be able to make that are directly related to your business. No one likes lazy advertisements that make absolutely no sense, and lately, we haven’t been seeing a lot of good ones. Be different and consider 3D printing! Consider the following: You have a relatively large customer base. One day, a customer writes you an E-mail asking if you could 3D print something for them. 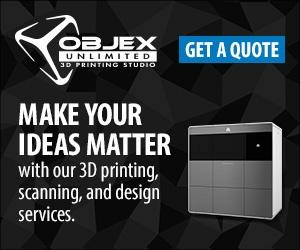 You don’t specialize in 3D printing, and your business isn’t centred around it, but you still have a 3D printer for advertising. However, you are able to use this printer and charge a very small fee to the customer for 3D printing something they want. Hence, you make the customer happy, and you earn a bit more money. This is the reason why 3D printing is so popular! It’s versatile and can be used in many different situations.